Fitness Equipment Source / Blog / Blog / Get Your Exercise With Less Scheduling! The United States Department of Health and Human Services released their first set of federal physical activity recommendations in 2008, based on extensive scientific research and study. 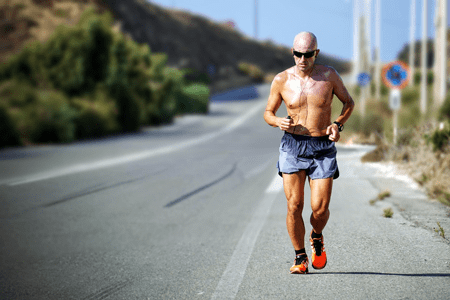 With a decade worth of experience and new data now under their belts, the scientific community has released a new report on physical fitness…a 779-page report to be exact! Adults should perform 150 minutes of moderate intensity exercise, or 75 minutes of vigorous activity, per week. It is worth noting that moderate intensity exercise is determined by your heart rate and breathing. When performing moderate intensity exercise you should be able to talk to another person, but you should not be able to sing. Adults should get in strength training exercises two times per week. Teenagers and children over 6 should be getting at least one hour of moderate activity every day. The new guidelines reflect the total amount of exercise we should be getting remains the same. But, there are some new ideas about how best to go about these minutes. They now say that children between ages 3 and 5 should be active for at least three hours per day and older adults should integrate balance training into their routine. In the prior report, it was recommended that activity be performed for at least 10 minutes at a time each day. This is no longer the case. 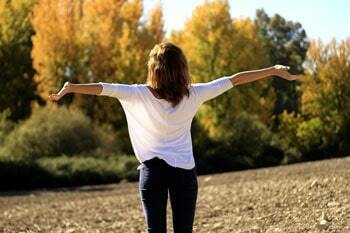 Experts now say that any and all physical activity provides benefits and counts toward your 150 minutes. This includes anything from walking up a single flight of stairs to walking around the block. “It will be much easier for people to accumulate the desired 150 minutes of moderate activity,” says Brett Girior, assistant secretary for health at the Department of Health and Human Services, who oversaw the development of the guidelines. The report also contains some ideas about how to integrate the ideas of health and fitness into everyday life. For instance, health care workers should talk to patients about exercise when they go in for an appointment with their doctor. 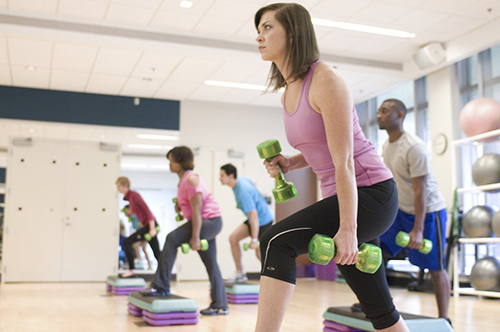 Another idea is for employers to promote physical activity in the workplace. These new ideas promote the idea that there doesn’t need to be a schedule for health. It’s something that can be accomplished anytime and anywhere. The goal is just to get people active…because too many people aren’t. 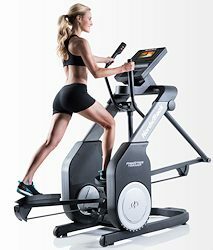 Horizon 7.0 AE Elliptical – Read our full review here. Even though we’ve all known and heard about recommended daily exercise for the last ten years, most people don’t seem to be listening. Only about 20% of American adults get their recommended physical activity! For this reason, there aren’t any recommendations for a specific amount of steps or other more structured guidelines like we’ve seen in the past. These are tactics that have been tested and just haven’t had the intended outcome. The new guidelines embrace the idea that any movement is good movement and a full overview can be found at the “Move Your Way” website. Now that you don’t necessarily need to be setting aside larger chunks of time during your day, your exercise regimen can get a little more flexible. Having an elliptical in your home is a great way to perform your physical activity at the drop of a hat. Forget needing to plan an hour, or even 15 minutes, at the gym or finding time to go for a jog. Hop on your home elliptical and grab a few minutes of exercise while dinner is in the oven, or while the laundry is finishing up in the dryer. Since an elliptical provides a low impact workout there’s nothing stopping you from getting in your 150 minutes. Even those suffering from back, or hip pain can get their recommended activity amount on an elliptical. Injuries don’t need to hold you back either, an elliptical is a perfect way to get your activity in and recover at the same time. Not only will you be able to get the cardio that you want, an elliptical can help you target specific muscle groups to do some strength training in at the same time. Get your heart rate up, your blood pumping and your muscles firing any time you have a few minutes. 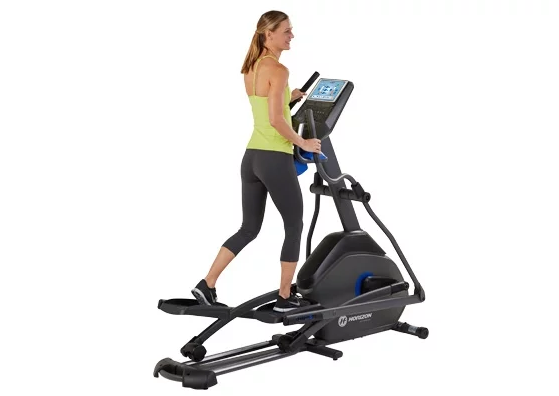 Check out our Elliptical Best Buys and find that one that will help you get the activity you need to get and stay healthy.